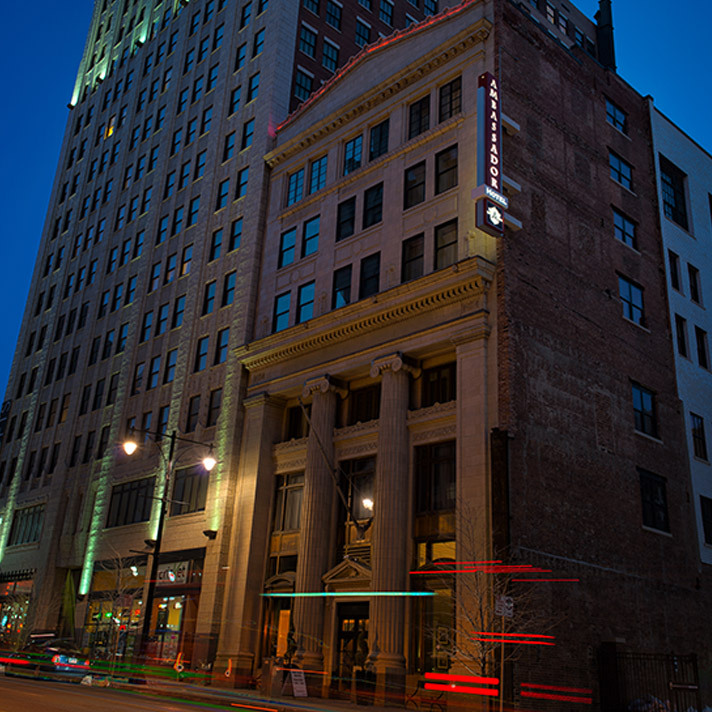 By 1920, Gate City National Bank had expanded its reach across the region and outgrown its offices in the Argyle Building. 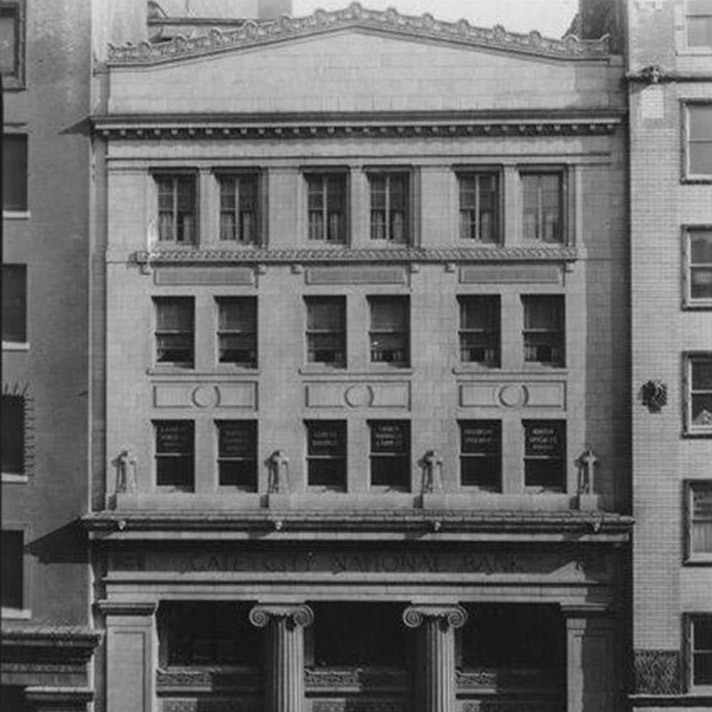 However, the bank was unable to fill the upper floors of its new, larger building and attracted a new tenant: the Women’s Club of Kansas City. The club, founded by Mrs. James M. Coburn, was a place for local women to meet, socialize and drive philanthropic, civic and cultural change throughout the city. Most notably, the club’s forward thinking led to the creation of a “Milk Station,” which collected 24,895 ounces of donated breastmilk in 1920, saving the lives of an estimated 500 babies. 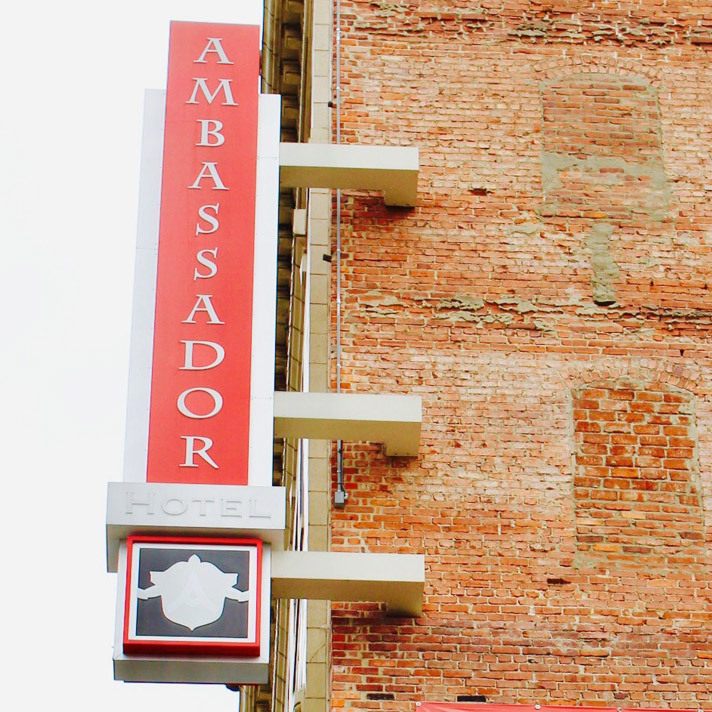 In association with Coury Properties, we purchased the building in 2011 to become the next member of the Ambassador Hotel Collection. 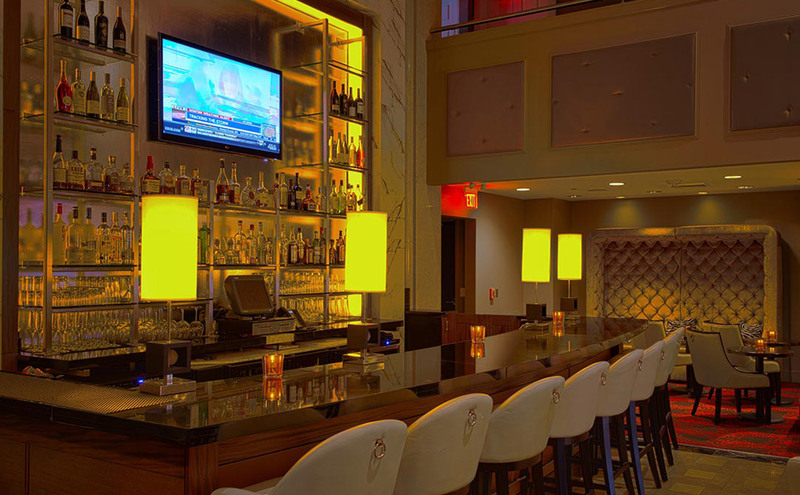 The collection, which only operates in historic buildings, is known for its boutique style that caters to discerning business travelers. 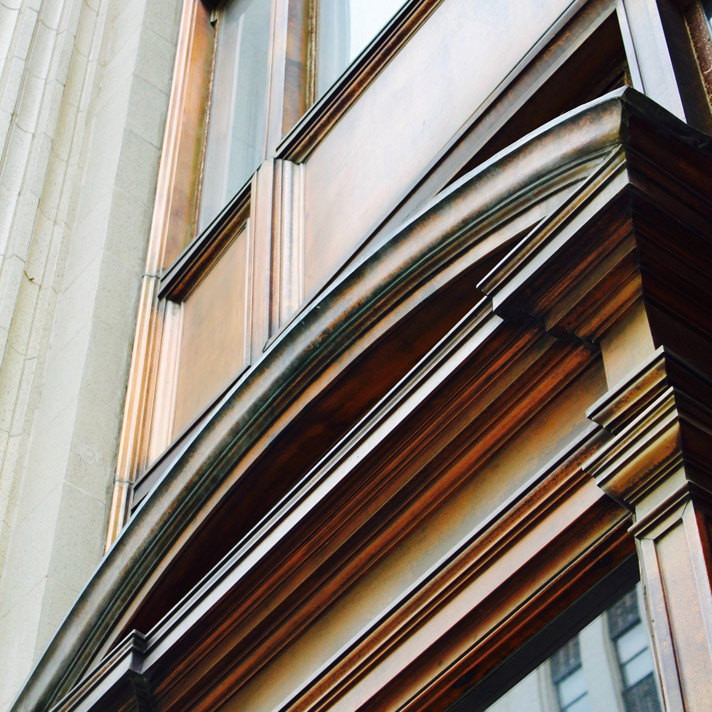 Our historic rehabilitation work spanned interior and exterior as we brought new life to the bank’s classic vestiges. 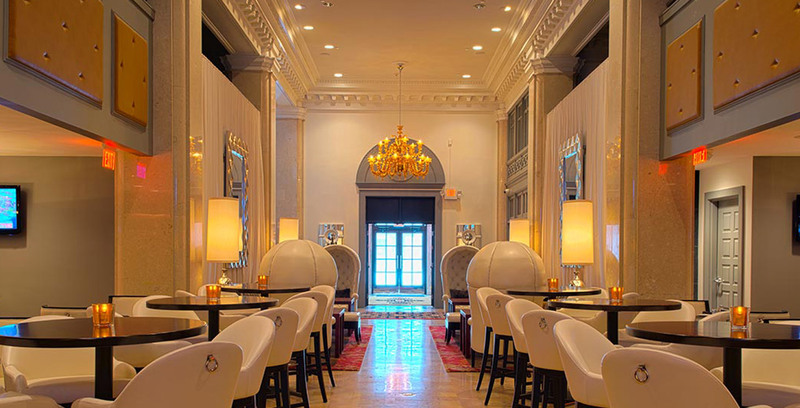 Everything from its marble foyer to its classical fireplace to its 20-foot ceilings were reimagined as a hotel lobby that would comfort and intrigue guests. 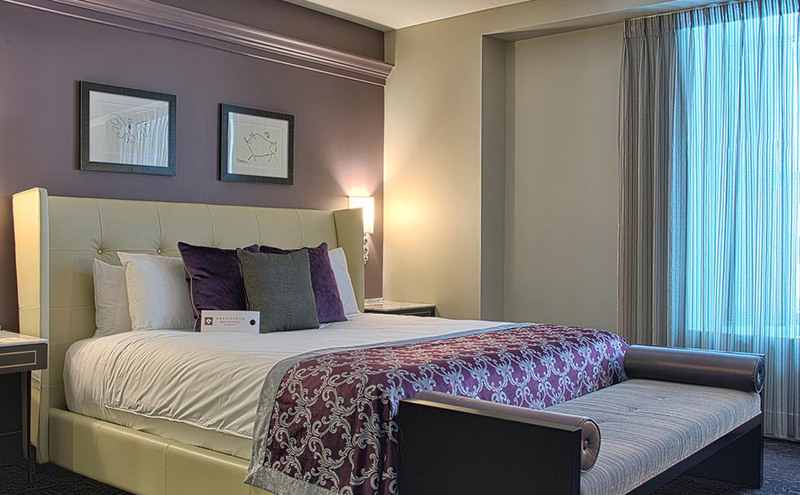 Based on strong demand the hotel went through a second phase of development to add an additional 70 rooms completed in 2019. 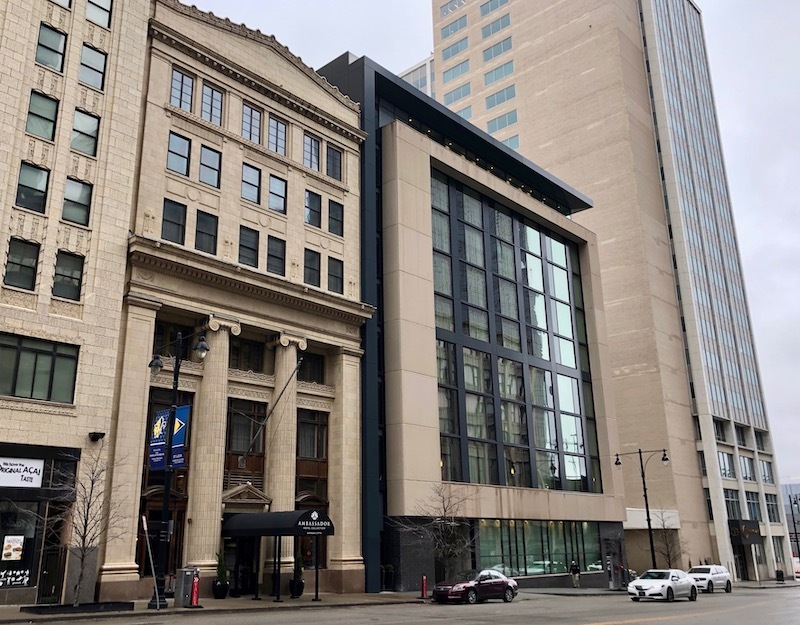 The addition was built above the existing surface parking lot and includes a top floor event space with sweeping views of the city.